Do you struggle and fumble many times a day while digging deep inside closets and drawers to pull out stuff? Does that monstrous pile of clothes haunt and scare you more than anything else in the world? If the sight of everyday clutter gives you a head spin, you probably need a cup of coffee and your home needs a few good storage solutions. Keeping your home organized is not a rocket science. 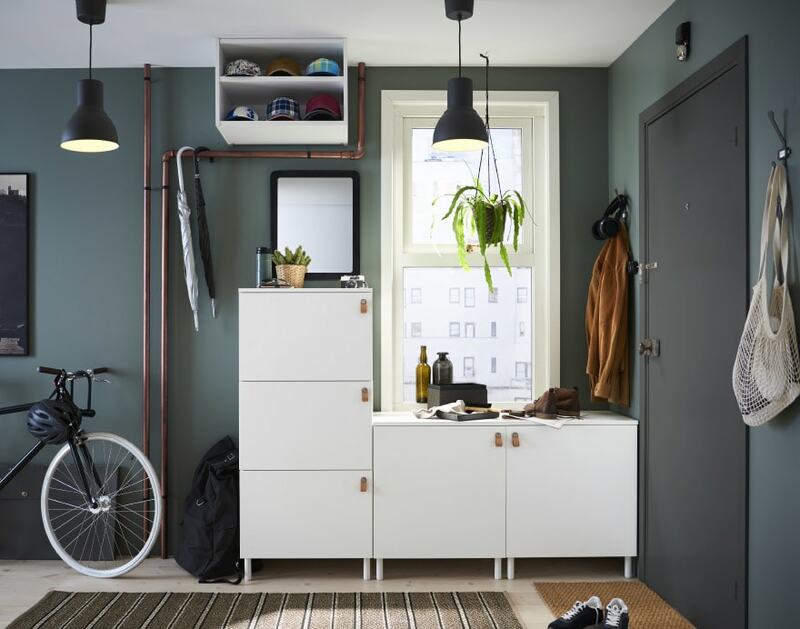 Here we go with some great storage ideas to make your life easy and clutter free. Read on! Your living room is the place where you spend half your life, doing things you love or doing nothing at all. A messy living room looks extremely unpleasant and uninviting. A few great options to stack and store a variety of things are – bookshelves, wall racks, entertainment units and glass or wood cabinets that double up as display units. Boxes and baskets can also be used in corners to store newspapers, magazines and TV remotes. After a tiring day at work, your bedroom is the place where you relax and unwind. A cluttered bedroom can be a big mood spoiler and vibe killer. Investing in a good wardrobe storage unit is a great idea to organize those unmanaged heap of clothes, shoes and accessories. Under bed storage and side tables are also excellent options to create more space in a room for hidden clutter. A neat and organised kitchen goes a long way in making your life easy and cheerful. Cabinets, wall shelves, rail rods, wall hanging systems, baskets and organisers are some easy solutions to create extra storage space in your kitchen. Keeping your kid’s room tidy and clutter free is quite the challenge. That is one place blessed with unimaginable mess. Colourful chests of drawers, wardrobe systems, study units and bed headboards can be utilized to store clothes, books, toys, shoes, school supplies and accessories. 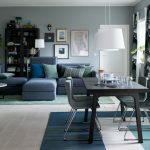 Places where we gather for meals should always be tidy and presentable A dining area houses maximum things – from precious china to cutlery to napkins and other knick-knacks and trinkets. A spacious display cabinet, table consoles or even a simple sideboard can efficiently store everything neatly so that you don’t turn things upside down trying to hurriedly finding that table spread minutes before the guests arrive!